Now, what is the Xposed framework and how to install it on your phone both the methods are different and you need to have the rooted android phone. I won’t be telling you the way to install it on your phone. I will give you the links to some articles which will help you in the proper way the way you can install the Xposed framework on your device. 0.1 Why WA Tweaks Need Xposed Framework? Why WA Tweaks Need Xposed Framework? 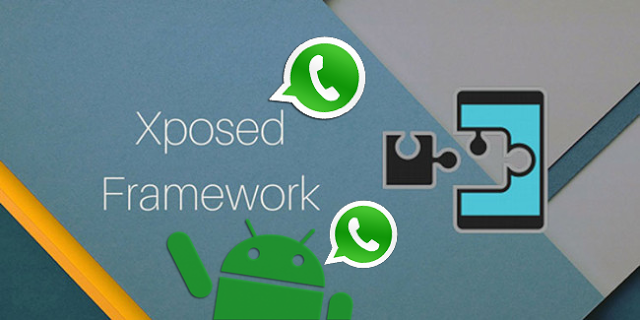 Now, many of the peoples have asked me that why do we need the Xposed framework? I will be clearing it out in this article. Now, if you are having your official WhatsApp and what if you want to theme your WhatsApp then you will, of course, download other WhatsApp applications it will be GBWhatsApp or any other application. Now, instead of downloading other applications, you can theme your official WhatsApp in just some clicks and for that, you need to do changes in the system directory and theme it. This is the reason why you will need Xposed framework installed on your phone. If you will install the Xposed framework then you will extend the settings of the WA Tweaks. There are good features which will change your official WhatsApp. The settings which are available for GBWhatsApp you can install it on your official WhatsApp. Enable GIF Search and this feature will never turn off from the server and it will be permanent. Enable New Home UI and this feature will also never turned off from the server and it will be permanent. Show Expiry date of WhatsApp version. Now, many of the times a specific WhatsApp works for some months and this tweak will show you the expiry date of WhatsApp. 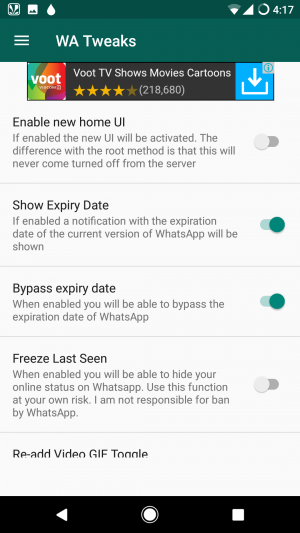 Bypass Expiry date and you can use your WhatsApp as much as you want and it won’t show you the error or update notice. Freeze last Seen which freezes last seen on your official WhatsApp. Video to GIF toggle which will help you to convert the short video to GIF. Online toast and notification about who is online. You can send unlimited media on WhatsApp. (Last but not least) you can easily set long status. Now, you can write big poems on your status. It will be server side. Install the WA Tweaks applications on your phone. 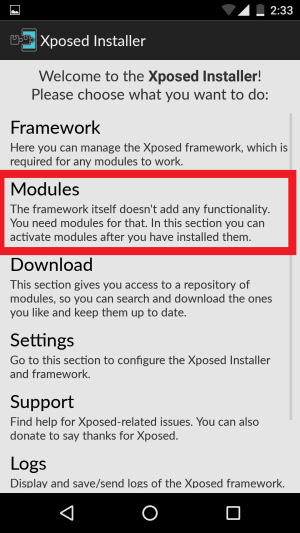 Open the Xposed Framework and you will check out an option of Modules. Click on it and just toggle on the option and now click back and reboot your phone. 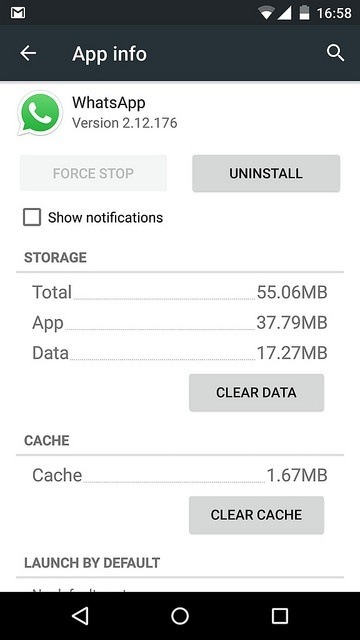 Make sure that you Force Stop your WhatsApp applications. Open WA Tweaks and click on menu button and you will see an option of Xposed Tweaks. Change the settings of your choice and whatever you need to do changes you can do on your WhatsApp. Now, simply open your WhatsApp. The changes will be done on your WhatsApp. This way you can easily tweak your WhatsApp applications. This was the article about the way to Activate WA Tweaks on Xposed Framework On Android 2017. Share this article with your friends and do let them know about this amazing applications. Thank you for visiting and if you have faced any issues then please feel free to comment below and I will surely help you out.